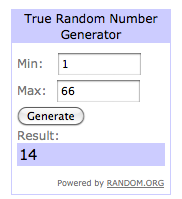 I used random number generator to select a random number out of the 66 entries, and it chose #14...which makes Lara the winner! 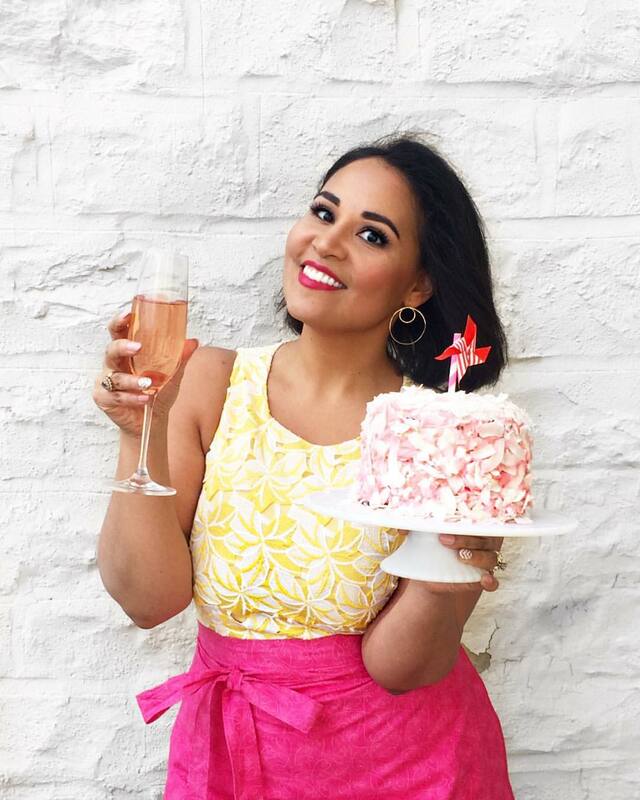 In one of her entries, Lara wrote: "I'd love to learn how to make your rainbow cookie/bars ;) but more practically, just some kitchen basics to conquer my thoughts that I can't cook (and fear of big knives!)" Those are all things that I can definitely help with! Lara, send me an email and I'll set you up with the info for your free class. Thank you again to all who entered. I would love to see you all in one of my classes and hope that you'll all come and join us! You can check out the list of current group cooking classes here and remember that I also offer private and in-home cooking classes, and a number of other workshops!